The new 3D mammograms available at ella health and only a handful of other centers across the country recently gained attention from an unusual high profile source. The fashion magazine Glamour, known for its articles about women’s issues, featured the breakthrough technology on its Daily Health and Fitness Blog. “There’s a new mammogram in town, and experts are saying it’s more accurate — so it catches cancerous tumors way earlier,” the article raves. It also explains that the images, which provide more details, can reduce the number of unnecessary call backs. This is exactly why we decided to offer 3D technology at ella centers. We want women to have access to the best mammogram possible. We also want them to have the best experience possible, which is why our centers are more like a spa than a typical clinic. We play music in the waiting room, heat our private exam rooms and provide you with a warm cloth robe, all to make your more comfortable. 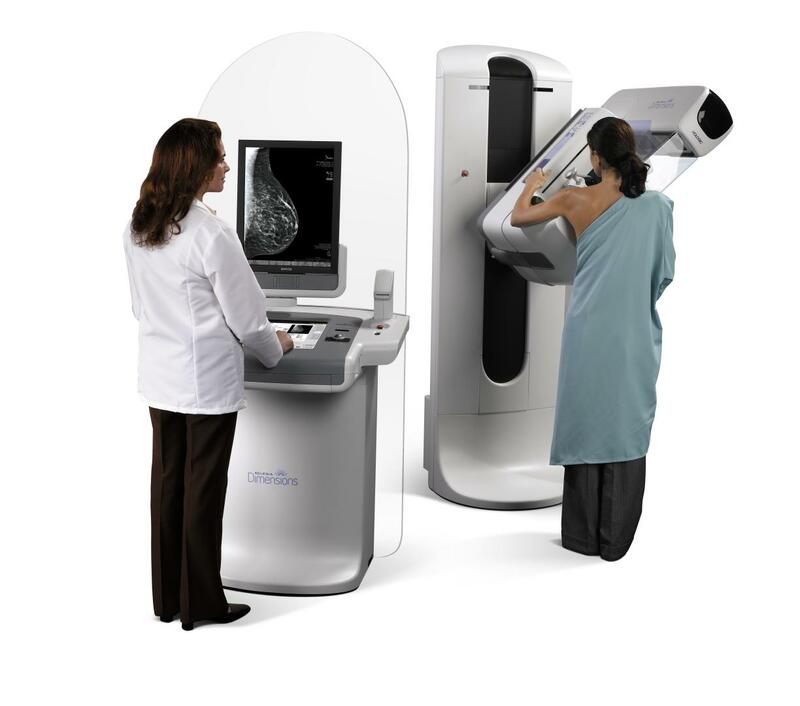 The Glamour article points out that the 3D mammograms maybe more expensive. At ella health, there is generally no additional out-of pocket cost for patients.